Maxi Haulage Limited was incorporated in 1974 and in 1976, along with its’ sister company, Caledonian Vehicle Delivery Service Ltd, joined forces with Maxi Construction to form the Maxi Group of Companies. 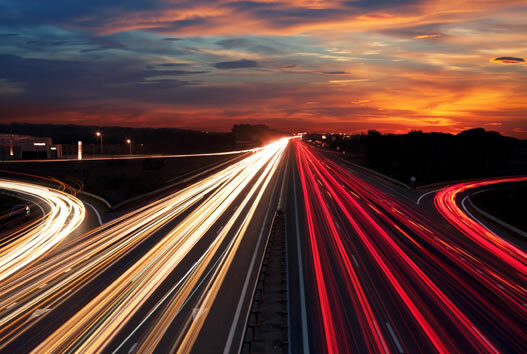 As part of one of the country’s leading privately owned companies, we are a major provider of haulage, distribution and logistics services throughout the UK and Ireland. 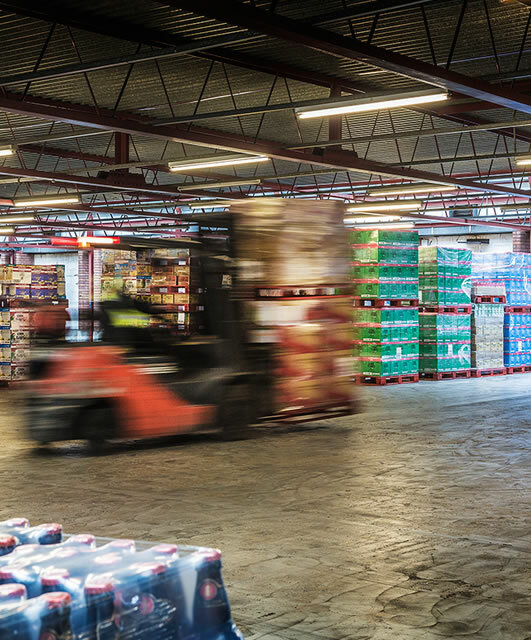 We have strategically placed depots throughout the UK and a Dublin office to service all our customers’ requirements. UK Ireland services to both the North and the Republic of Ireland to England Scotland and Wales and having a large fleet of single and double deck trailers both box vans and curtain siders along with flat trailers dedicated to this service. National distribution services of customers products either dedicated, semi dedicated or by our integrated multiuser fleet. Specialist haulage service solving customer’s logistic problem areas. 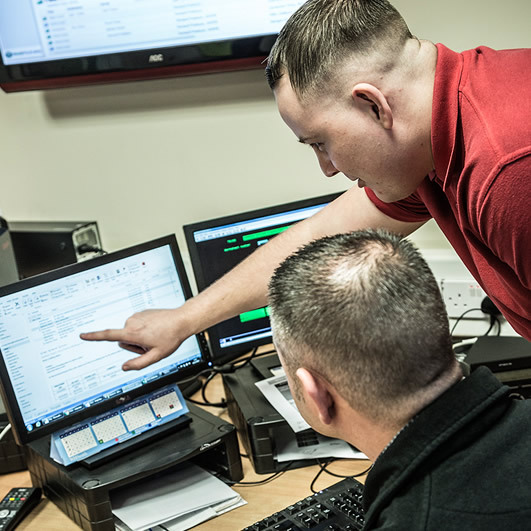 Our Quality Management Systems ensures our service consistently meets or exceeds our customers’ precise requirements and with strong IT systems and robust management and controls we are proud of the exceptional services we provide. We are accredited with Quality Standard ISO 9001. 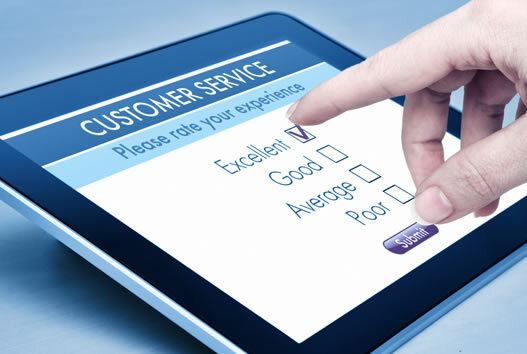 Our customer base is very stable, with a lot of extremely long term customer relationships based on our constant ability to provide exceptional service yet maintain economy. We are particularly proud of our proactive management developing improved systems, economy and adding value to the services we provide. 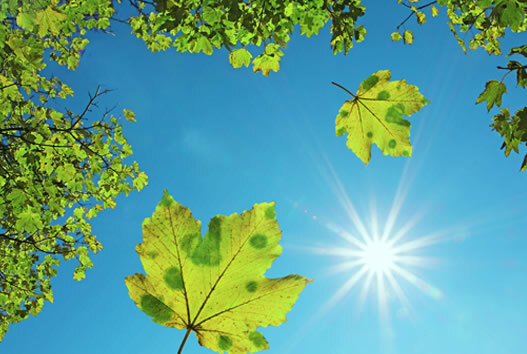 Our Environmental Management System ensures that impacts such as fuel and energy consumption, waste disposal and pollution prevention are effectively managed. We are accredited with Environmental Standard ISO 14001. 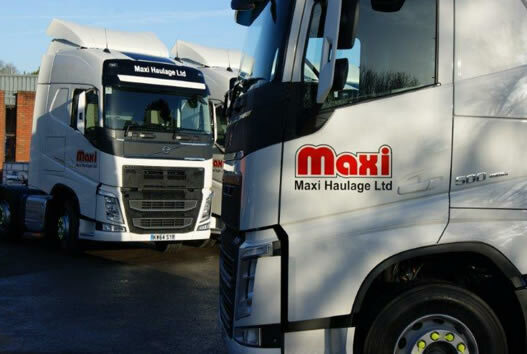 With over 40 years’ experience and a network of locations throughout the UK and Ireland, Maxi Haulage Limited provides superior service and economy to customers in all aspects of logistics. We always add value to the services we provide.